Lunchbox Dad: Hey parents, have you ever wanted to sleep better? This might help! Hey parents, have you ever wanted to sleep better? This might help! You know how when you become a parent you give up certain things for awhile? You know how one of those things happens to be sleep? Yeah, I know, it's a sensitive subject. I remember when our third was born he was such a poor sleeper that we had to keep him downstairs while one of us slept on the couch next to his bassinet. For a month. Every night. If you're looking for a positive side to it, I don't really remember exactly how tired I was because I walked around like a zombie for that entire time. So there's that. Now if you are looking for tips on how to get your kids to sleep through the night, this isn't the post for you. 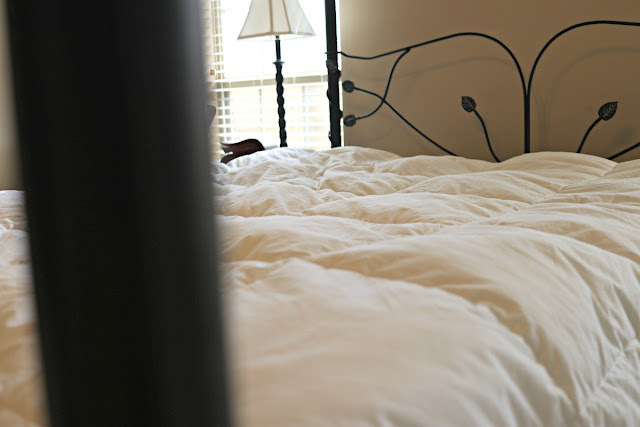 This post is about how much, when you become a parent, you truly start to appreciate sleep. 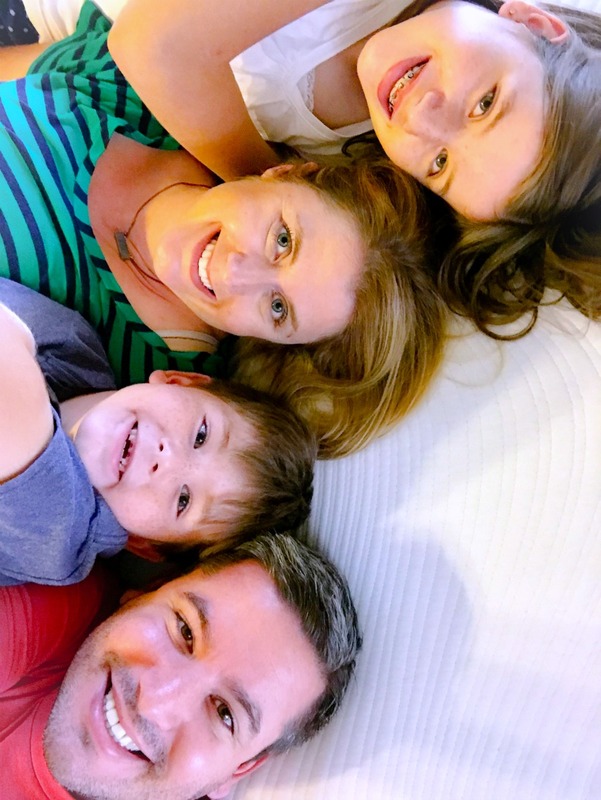 As big fans of sleep, my wife and I had the chance to review Tomorrow Sleep's mattress, comforter, and pillow. After a month of using them, this is what you need to know. I have to stop and mention here that we love our old mattress that we've had forever. When we would travel, I would dream about coming home to our mattress. It was actually the first legit piece of furniture that we bought when we got married. The problem is that we've now been married for sixteen years. Let me rephrase that. The problem is that we've now had the same mattress for sixteen years. So as much as we love it, we knew it was time to look into a new one. This was about the time that Tomorrow Sleep contacted me asking if we would like to review their mattress and a few other products. I skeptically agreed. How great could a mattress in a box be? We literally have kept our old mattress in our room just in case we hated the new one. Now, on to what we think about the Tomorrow Sleep products. Let's start with how everything arrived. The mattress came rolled up and vacuum sealed in its own box. It was pretty heavy. I mean, it was a queen sized mattress, no matter how small the box was! It took two of us to pull it into the middle of the room to open it. I'm sure the delivery person was none too pleased to haul it from the truck to the door. The great thing is that is comes with free mattress delivery. To see the fun that we had opening up a mattress in a box, check out the video below. The comforter was a pleasant surprise. We have always had a comforter but it was not the most comfortable, and would sometimes get really hot. I highly recommend the Tomorrow Sleep comforter. It is light and thin, but keeps you at the perfect temperature. It feels fantastic and seems to be well made. We received a king size and it is 100% cotton and weighs about ten pounds. It is 300 thread count and has ThermoBall hypoallergenic filling. 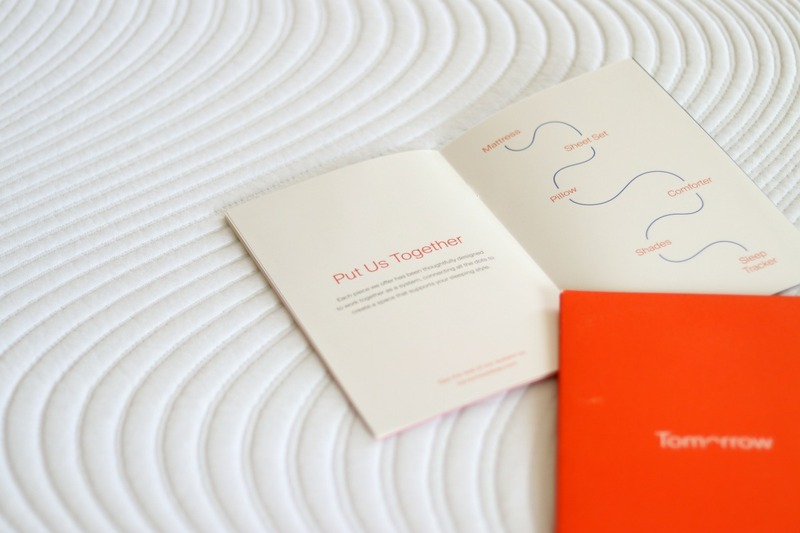 All Tomorrow Sleep products are part of their "Tomorrow Sleep System." When used together the claim is that they help you sleep better and wake up more refreshed. The king sized comforter ranges in price from $140-$195 depending on the size. Next lets talk about the Tomorrow Sleep hybrid mattress. Remember that we absolutely loved our old mattress. It took us a couple weeks to get used to the new mattress, but I can honestly say that I really enjoy sleeping on it. We are parting ways with our old mattress and committing ourselves to the Tomorrow Sleep hybrid one. It has a top layer of memory foam and this layer is supposed to extract the heat. It also has ventilated sides which lets heat escape. Lastly there is a wrapped coil system which allows air to circulate. You also have the choice of medium soft or medium firm. We like the mattress so much that we are buying one for our kids. If that isn't an endorsement, I don't know what is. 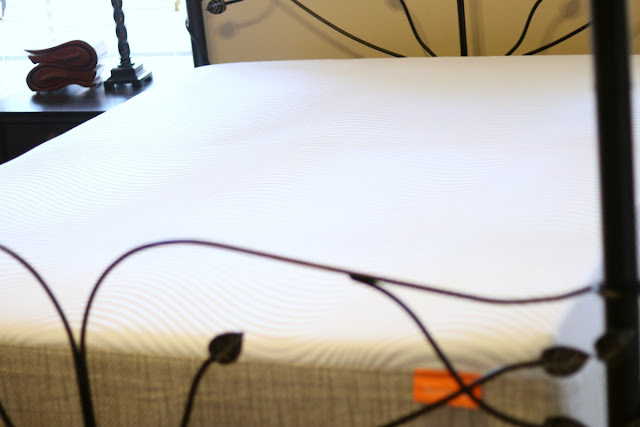 The hybrid mattress ranges in price from $550-$1200, depending on the size that you get. Lastly, we need to talk about the memory foam pillow. 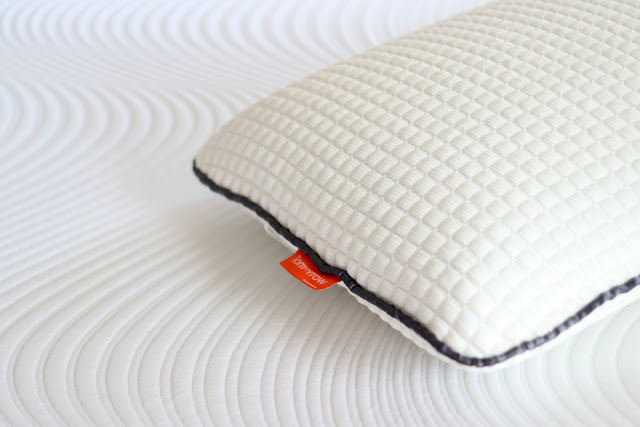 Tomorrow Sleep offers two kinds of pillows, plush and memory foam. We opted for the memory foam. This is the only product that we were disappointed with. My wife and I both felt that it wasn't very comfortable. The funny thing is that I actually ended up sleeping with no pillow, for the first time in my life, because the memory foam in the mattress was comfortable enough for me. My wife went back to her old pillow. If you want to give it a try, the memory foam pillow costs $99. That about sums up our experience with Tomorrow Sleep's hybrid mattress, comforter, and pillow. Remember to go to tomorrowsleep.com to see all of their products and customer reviews. All of their products also come with money back guarantees, so you really can't lose. If you are needing a new mattress, comforter, or perhaps an entire sleep system, my family highly recommends that you check them out. We are looking forward to sleeping on our mattress for years to come! Right now Tomorrow Sleep is giving $150 off any hybrid mattress purchase. However they have also given you a special discount of $100 off any order of $500 or more using promo code LUNCHBOX100. Tomorrow Sleep sent us these products for free for the purpose of a review. We were not paid anything for the review and all opinions are our own.